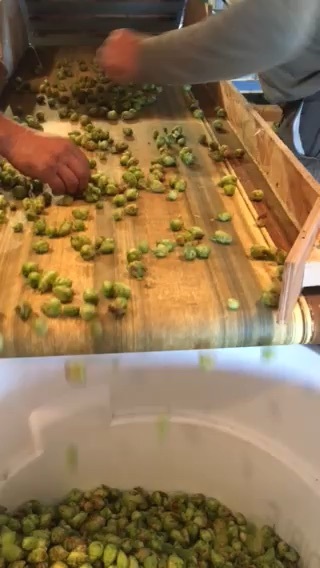 In mid-September, we headed out to the hop farms with St. Croix Valley Hops and Country Bitters. 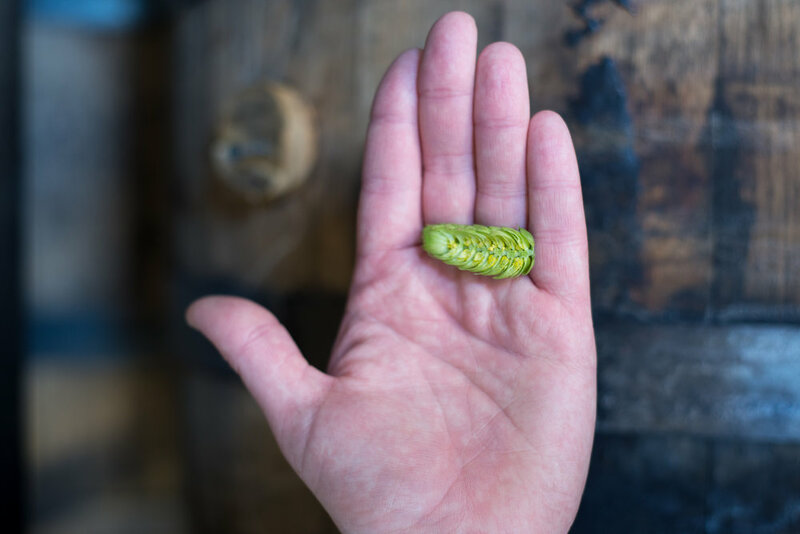 We saw the rows upon rows of gorgeous hop bines, witnessed the sorting process, and brought home the fresh-picked, beautifully green and juicy hops. After mashing in and mashing out as usual for Fruit Of The Loop, we transferred the wort back into the mash tun to add in full buckets of whole cone, fresh hops. The result of this brew is extreme: it’s a beautiful, dank, juicy, and fresh Citrus IPA. 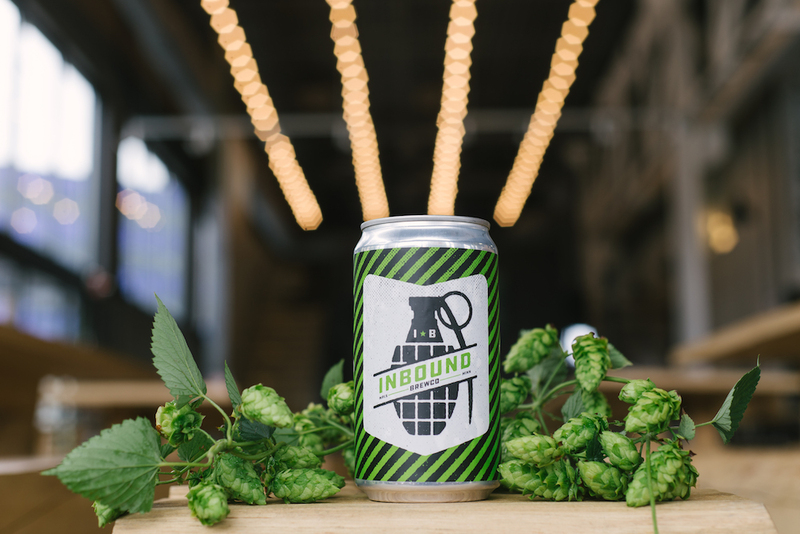 We’re releasing it in the taproom on October 4th: on tap and in specialty green crowlers. You can also grab a pint at your local watering hole and spot the crowlers in your local liquor store - follow our Instagram stories and Twitter to see where and when it gets delivered!